Leon Leonwood Bean was born on this day in 1872 (his Wikipedia says November 13th, but it’s wrong). 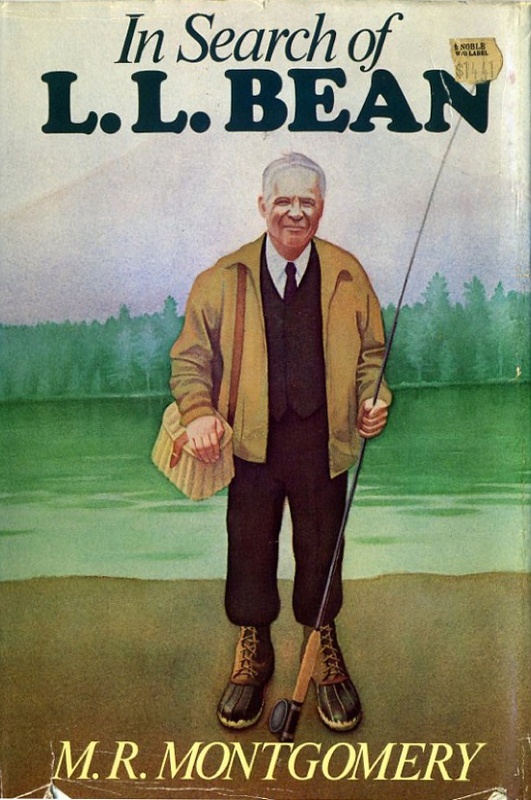 Maybe today is the perfect time to read his 1942 book Hunting, Fishing, Camping, or just take some time to appreciate the company he founded. I checked out the 1984 biography pictured above when I was in the 5th grade for a book report on the topic of “The Outdoors.” I could have picked from any number of rugged frontiersmen, but I recognized Bean’s name from products and catalogs scattered all over my house, and decided on him. The backpacks I wore to school that contained my books and Trapper Keepers were L.L. Bean. Anytime I went fishing with my grandfather, the L.L. Bean logo was inscribed upon most of the gear, so I decided to write about Mr. Bean over Jim Bowie.